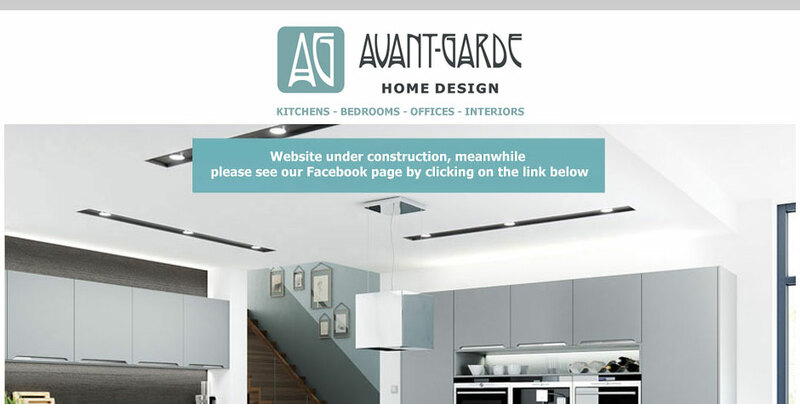 I have recently designed this holding page for a local interior designer based in Coalville Leicestershire. They are very friendly and we would happily recommend them to all clients who would need an interior designer. 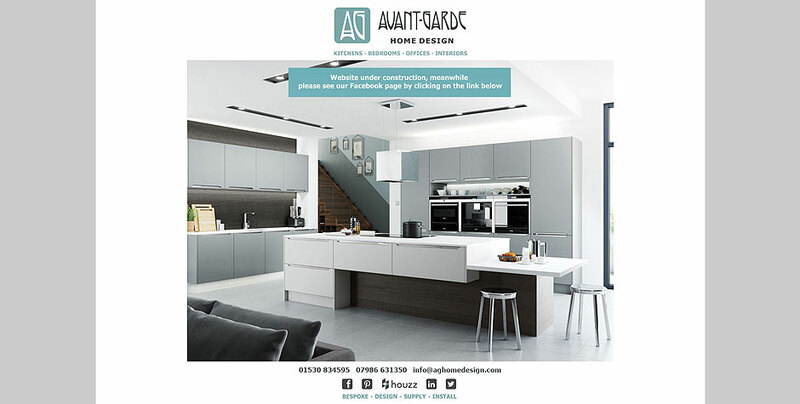 At the start of the project I was asked to create a holding page for a local interior designer so they had a platform for customers to view all social media channels and contact information from Facebook / Twitter / Pinterest and Houzz etc. The holding page has been put in place while I design and build their new bespoke website. The holding pages website design was based on the companies current artworks, designs and colour themes making the page a clear extension of their current corporate identity.